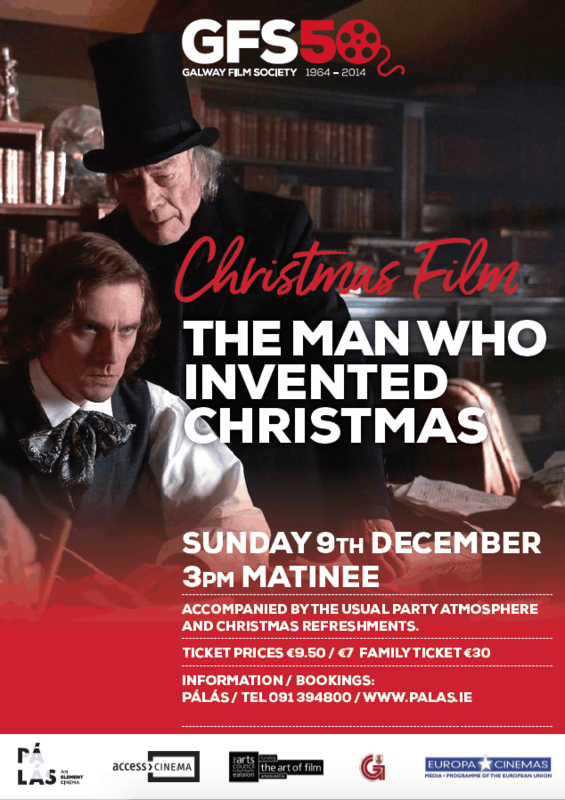 On December 9th the galway Film Society will be hosting their annual Christmas screening, this year of a film named ‘The Man Who Invented Christmas’, about the life of Charles Dickens as he was writing A Christmas Carol. 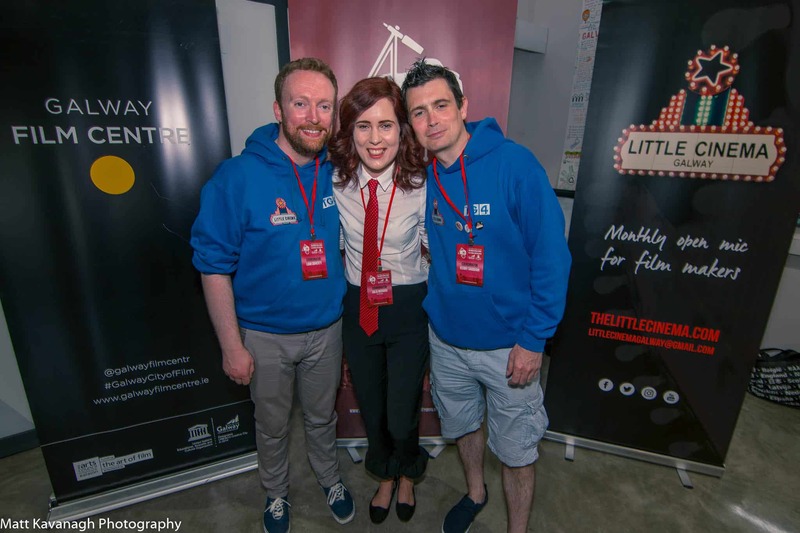 The screening will take place on Sunday December 9th at 3pm, and will be accompanied by Christmas refreshments and a party atmosphere. 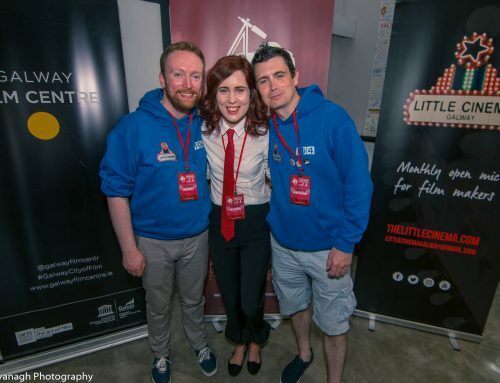 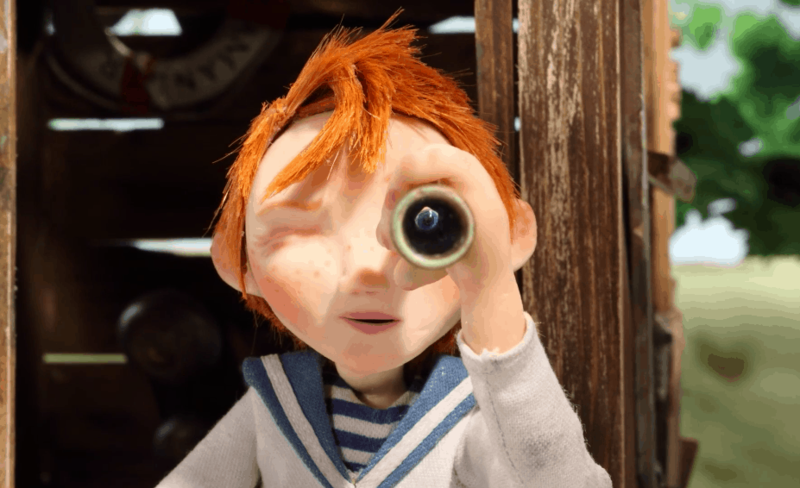 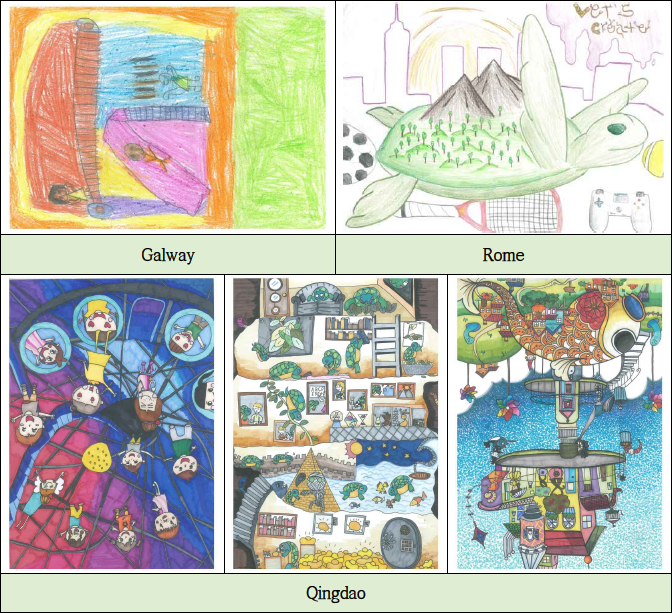 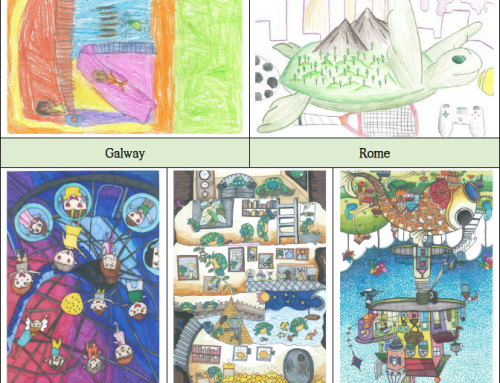 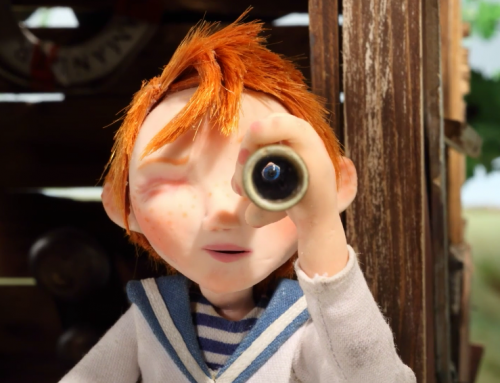 ‘Captain Morten and the Spider Queen’ – Irelands First Stop Motion Feature Film!